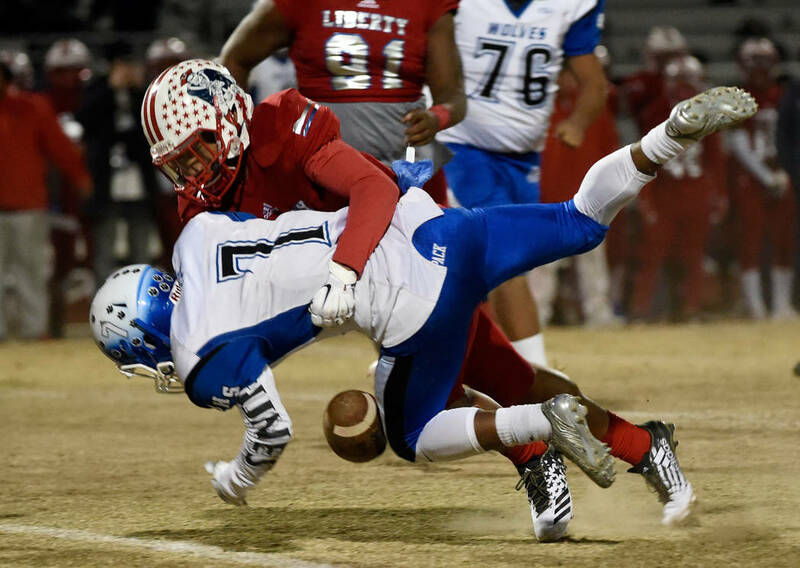 The Patriots’ string of eight consecutive Sunrise Region championships will end this season. That’s only a certainty because the Sunrise Region no longer exists. 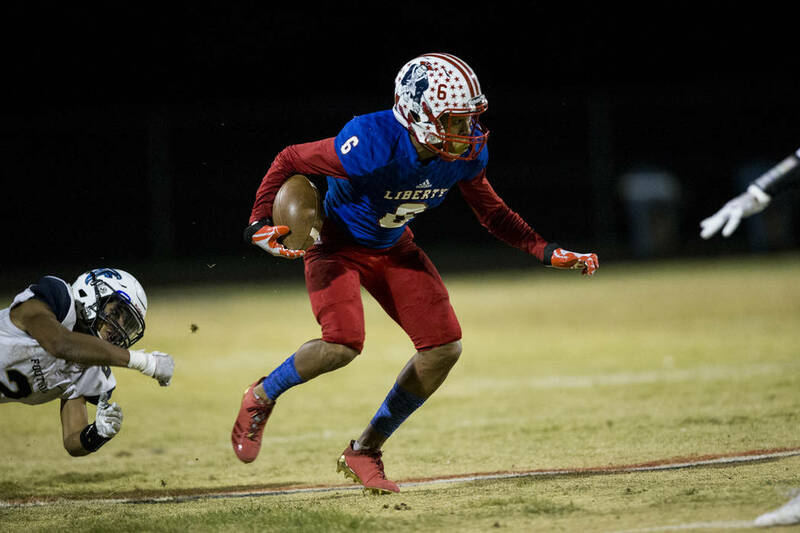 Outlook: The Patriots’ string of eight consecutive Sunrise Region championships will end this season. That’s only a certainty because the Sunrise Region no longer exists. The Patriots have won seven of the last eight league titles, and are the favorites once again in a tough Southeast League. 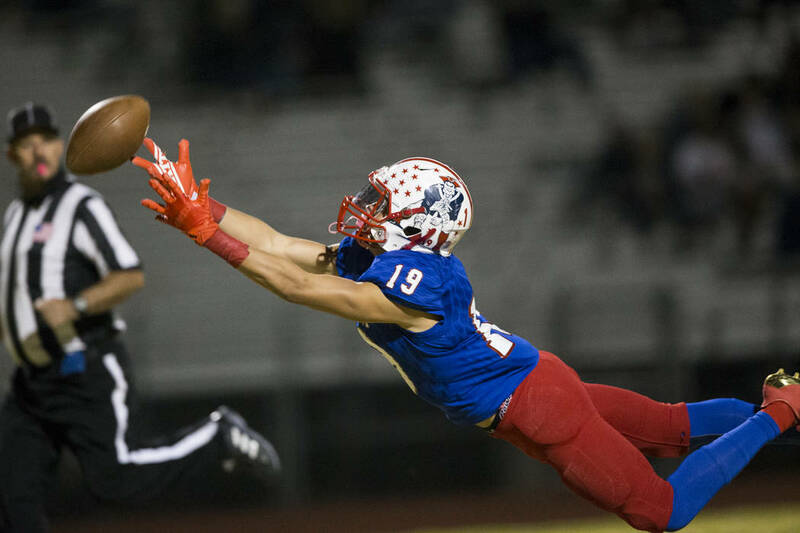 They also should contend for the title in the new Desert Region, although to win that, the Patriots probably would have to go through Bishop Gorman. 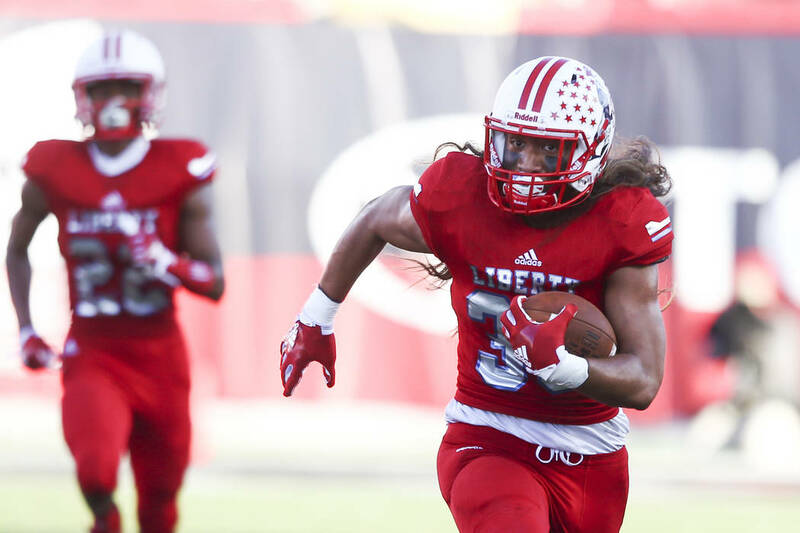 Liberty lost plenty of talent, highlighted by Oblad who was the state’s career passing leader. But they return plenty of starters and experienced players, and a handful of talented transfers also will help. Zyrus Fiaseau was the team’s leading rusher with 562 yards, and White led the team in receiving yards with 668. Both of them, however, figure to play bigger roles on defense this season. Elder had 36 catches for 459 yards and two TDs. He could be the top target this season for Faoa, who started his career at Bishop Gorman before transferring to Kapolei (Hawaii) last season. Faoa passed for 1,061 yards and 12 TDs in just five games last season. Hom-Toon was the leading rusher on the junior varsity, and Gastelum transferred in from Mountain View (Arizona), and they should help on offense, as well. The Patriots also have an experienced offensive line led by Fautanu and Yates. Fautanu has more than 20 scholarship offers, including most of the Pac 12, Notre Dame and Vanderbilt. 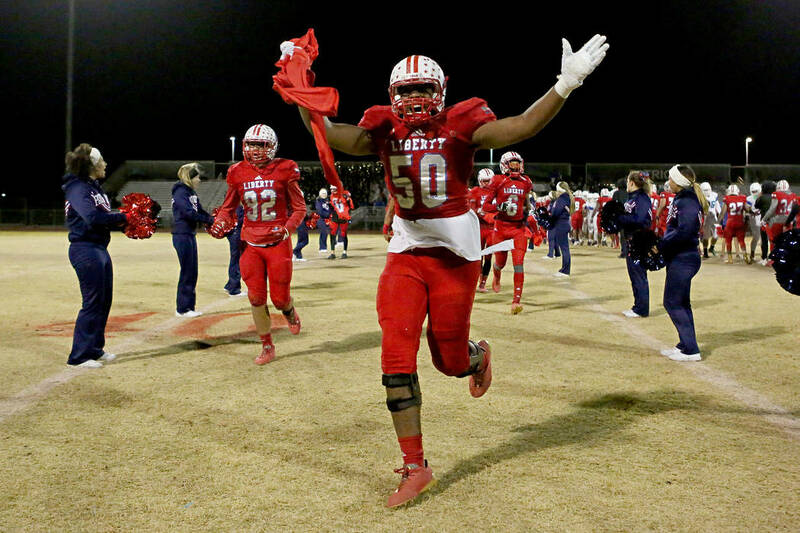 Yates has more than 15 offers, including Arizona State, Washington State and UNLV. Beuadry and Austin Fiaseu, who both have committed to UNLV, figure to lead a talented defensive unit. Beaudry was a second-team all-state selection last season after leading the team with 61 tackles and adding eight sacks. Toomalatai, White, and Zyrus Fiaseu all have multiple offers, and Maea started every game at middle linebacker as a freshman last season. 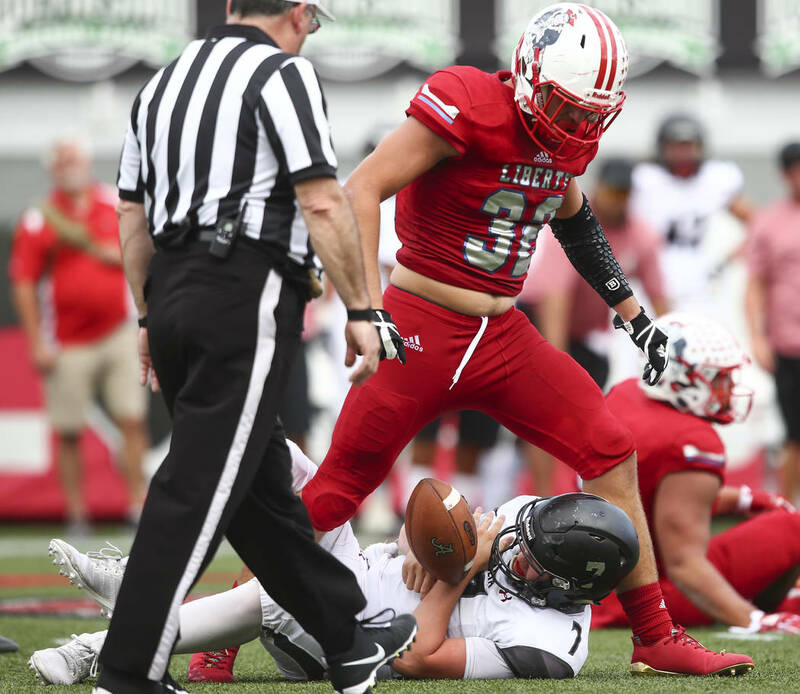 “I expect that the Patriots will continue the success that they’ve had the past decade and compete for a regional championship and state championship,” Muraco said.